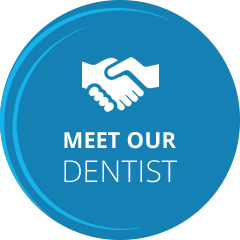 Are you looking for a new comprehensive dentist? 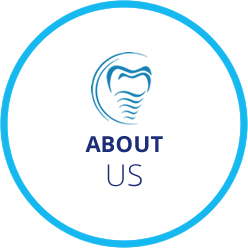 Our Toowong family dental practice opened in 2011, with the mission in mind to deliver quality dental care at an affordable price for patients of all ages. 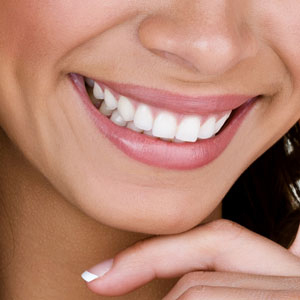 The “ABC” in ABC Dental Centre represents “Always the Best Choice”. Dr Jim Chuang and associates provide the highest quality, comfortable and convenient care to patients of all ages. Even young children can look forward to a trip to our dentist Toowong. There’s a place here for everyone in your family! At ABC Dental Centre, we’re open late and offer evening and weekend appointments that fit conveniently around your work or school schedule. In many cases, we can provide appointments on the same day that you call or book online. 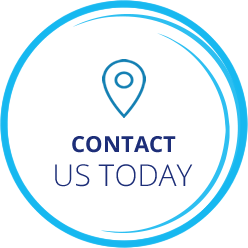 Contact us today for a same-day appointments. We accept ALL health funds, and we are the preferred providers for Medibank Private, BUPA and HCF. 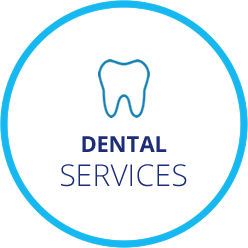 Our quality Toowong dentist services are competitively priced. The health and beauty of your smile don’t take a backseat to whether you can afford the oral health services your family deserves. Flexible payment plans are available, and all Australian insurance claims are filed on the spot through our HICAPS machine. Crown and Bridge Treatments/Full and Partial Dentures.